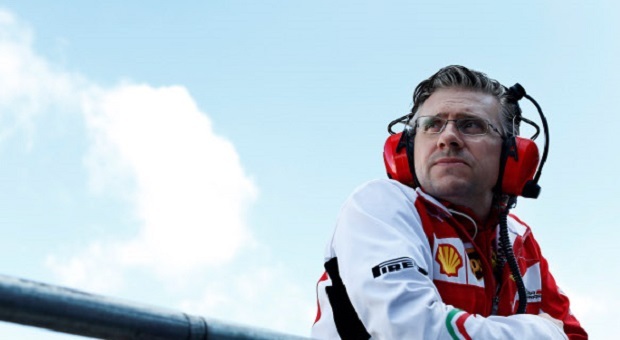 Former McLaren and Ferrari engineering chief Pat Fry has joined the Manor Racing Team as an engineering consultant just a week after former Ferrari designer Nicholas Tombazis’ recruitment as the team’s chief aerodynamicist was announced. Although the team has yet to announce either of its drivers for the Formula 1 season ahead, the team hopes that the addition of seasoned and knowledgeable technical staff will bring the team success in the coming season. 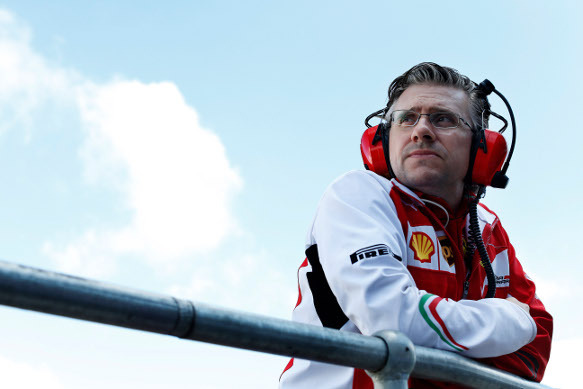 After leaving McLaren, Fry spent four and a half seasons with Ferrari, holding the roles of technical director of chassis and engineering director. Fry has not been involved in Formula 1 since leaving Ferrari at the end of 2014, but his knowledge and experience with Formula 1, along with having worked at McLaren and Benetton, will make him a huge asset to the team. These new hires go along with the new branding of Manor Racing that has been coming in installments since the end of the 2015 season when founder John Booth and sporting director Graeme Lowdon both resigned. These installments have included a new logo, official team name of Manor Racing, and new staff, while we still await the announcement of driver choices. Manor Racing, a British team, entered Formula 1 in 2010 as Virgin Racing before being purchased by the Russian Marussia car company, at which point it was widely referred to as Manor – in a nod to the team’s original name without title branding – in 2015 after it was saved from administration, though it was officially referred to as Manor Marussia on the FIA entry list. The team will unveil this year’s anticipated Mercedes-powered car on February 22nd, the first day of pre-season testing in the Curciut de Catalunya.